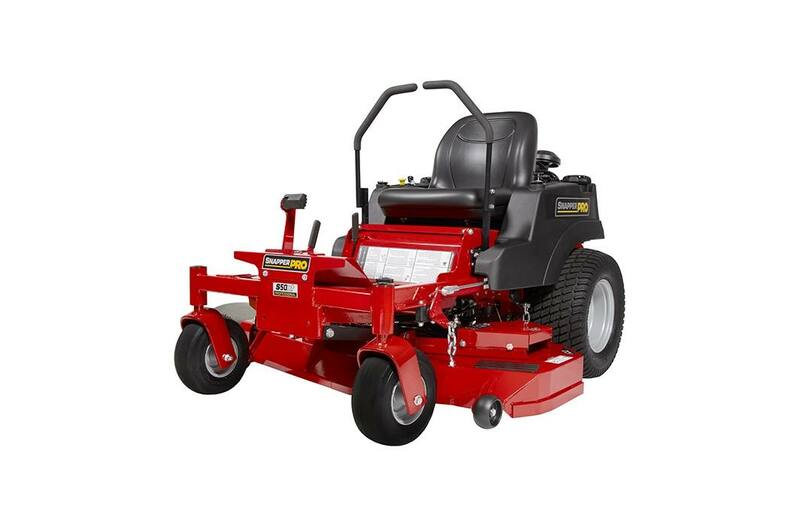 The compact, easy-to use S50xt is designed specifically for the daily rigors of commercial mowing. 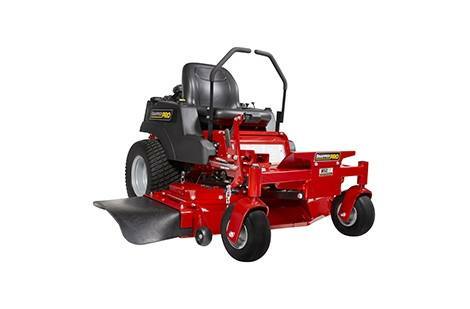 This mower may be small in size, but it's big on features. Designed for Commercial Use: The Briggs & Stratton® Commercial Series engine features a patented advanced debris management system which deflects dirt and debris from the engine and any remaining debris is trapped in the high-capacity, dual-sealing air cleaner cartridge. Integrated Transmission: Independent, commercial Hydro-Gear® ZT-3100® transaxels deliver unmatched power and durability. Heavy-duty Spindles: Features greaseable, cast-aluminum spindles with 2.5" diameter ball bearings for longer useable life. Accessibility: Quick removal of the floor pan provides easy access to the top of the deck when maintenance is needed. Foot-operated Deck Lift: The easy-to-use deck lift takes the effort out of adjusting cut height. Cutting height ranges from 1.5" - 4.5" in 0.25" increments. Controls/Safety Group: Seat actuated engine kill, blade, clutch safety switch, neutral and parking brake safety circuit / adjustable twin steering controls. Warranty (Balance of Machine) **: 4-Year limited warranty (48 months) or 500 hours, whichever occurs first. Unlimited hours during the first 2 years (24 months). Coverage on other components varies, please see operator's manual for complete details. * All power levels are stated gross horsepower per SAE J2723 as rated by Kawasaki. ** See operator's manual or dealer for complete warranty details. Refer to engine operator's manual for engine warranty.